The Ultimate Marriage Vacation is a weekend dedicated to the unveiling of the true heart of the Father for your marriage. 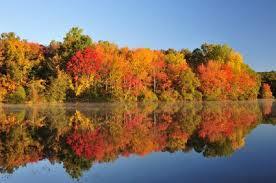 Enjoy the beautiful, peak-season, fall colors in the very heart of Minnesota as you and your spouse are saturated with His refreshment from the inside out! Situated among a myriad of beautiful Minnesota Lakes, Arrowwood Lodge at Brainerd Lakes is like retreating to a cozy cabin—just with all the comforts of a modern hotel. 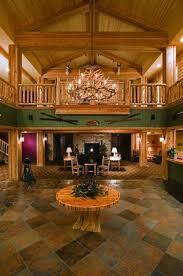 The Lodge is known for its rustic beauty, indoor waterpark, Baxter’s Bar & Grill, and elegant meeting and event spaces. Whether you're interested in biking, fishing, food, golfing, hiking, hunting, or shopping, experience it all from a centralized location in Brainerd, MN. Situated in the heart of lake country and nestled between the pines there is so much nature to experience. 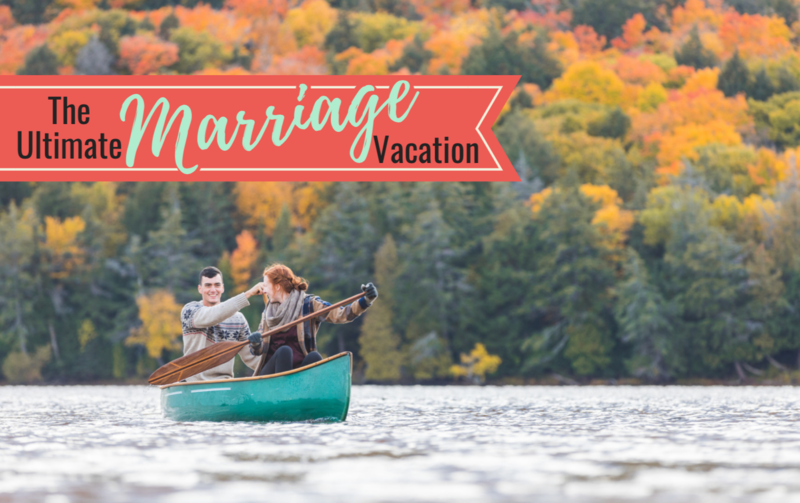 The Ultimate Marriage Vacation is all about you! Our desire is to saturate you with the Father's perfect perspective on your marriage and provide a personal weekend that will leave you refreshed and ready for all that the Father is calling you to. Powerful, revelatory teaching will be interspersed with many opportunities for you to spend time together enjoying the surroundings. Get ready for teachings that will lead to powerful conversations and prophetic prayer times that will refresh & restore all that heaven intends your marriage to be! 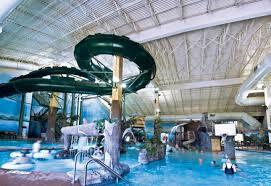 Oh, and the hotel has a really, really fun waterpark!!! Who says play is just for kids? Registration is purposefully limited because we want to have the opportunity to personally minister to you! Our parents, who have both been married for over 55 years, will also be available for prayer ministry for all who would desire it. The Ultimate Marriage Vacation early bird rates end September 1. **Please note that vacation registration does not include hotel reservations. Arrowwood Lodge at Brainerd Lakes is our host hotel. 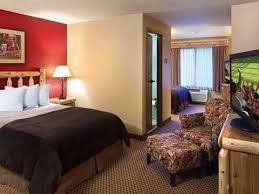 To make hotel reservations please contact them at (218) 811-5634 and ask for the goFam ministries room rate. The room block is held until September 7, 2019. "This weekend was pivotal in our marriage. Things are being confirmed, stirred, and set free. We are stronger and closer as a couple and are free to pursue our destiny. Lies were brought to the surface and truths were planted as replacements." "The teachings were brand new. Some we had never heard before and were full of hope and freedom."